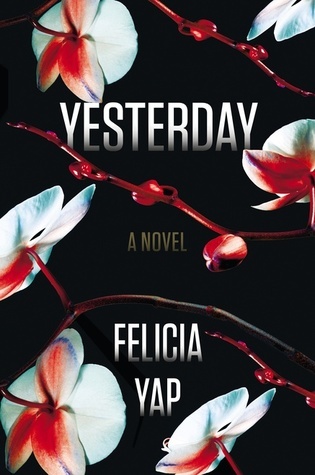 You have to suspend a lot of belief to really love Yesterday by Felicia Yap, a sci-fi mystery where people either remember one day or two. In Yesterday, the world is divided into Monos and Duos. The majority, the Monos, only remember one day’s worth of memories, while the elite Duos remember two. At the end of each day, everyone writes the day’s events in an electronic diary they read every morning. Apparently if they study their diary they can commit some of those things to their long-term memory, even though we’re told they can only remember one day or two. This is where the shrugging shoulders emoji would come in real handy. 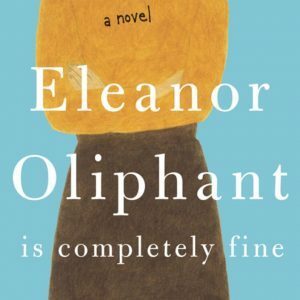 But I decided to go with it and accept that this is how the world worked, and the more I accepted it, the more I started to like this book. The crux of this story revolves around Claire, a Mono, and her husband Mark, a Duo, which is unusual. Monos and Duos don’t often mix, but Claire and Mark have been together for years, and until recently, Claire has felt happy. Her mindset starts to change as she reads her diary where she highlights shifts in Mark’s behavior. He’s becoming secretive and being more condescending regarding his Duo status. Claire’s suspicions grow stronger when a dead body turns up not far from where they live and a cop starts sniffing around their house. 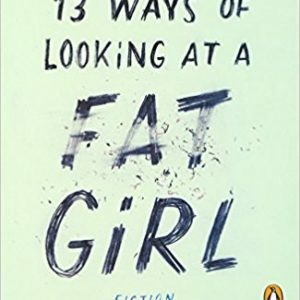 Told in alternating chapters between Claire, Mark, the cop, and old diary entries of the dead girl, the mystery is revealed in the end, even though I got to it way quicker than the cop did. I didn’t see the twist coming, though, and really, why would I? Without giving it away, I suspended belief to accept how this world worked, but I could not suspend belief to accept the twist. There is no possible way it could happen. Not even in this imaginary, weird world does it make sense, or at least it’s not explained enough for it to make sense. So if you’re willing to suspend all belief, Yesterday is a fun little mystery, but be prepared to take giant leaps from sanity to believe it all the way to the end.